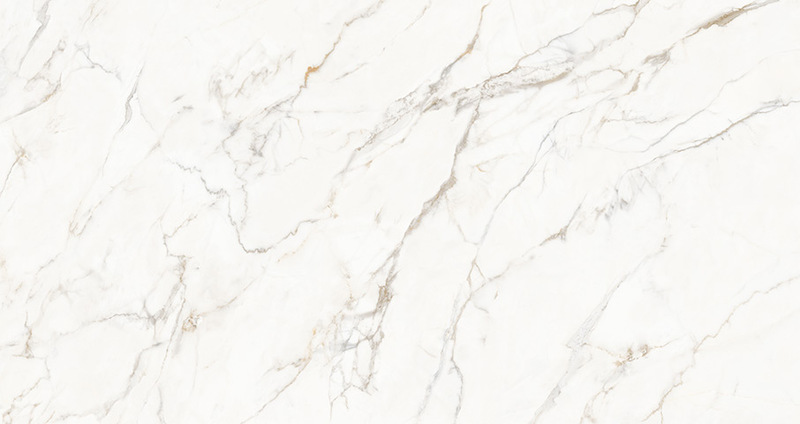 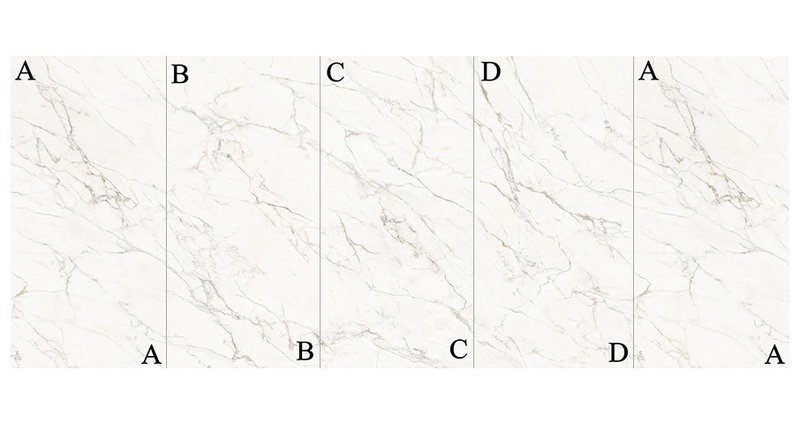 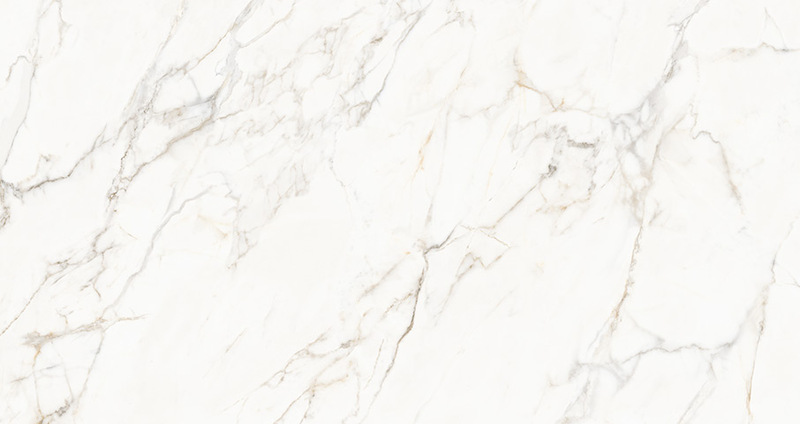 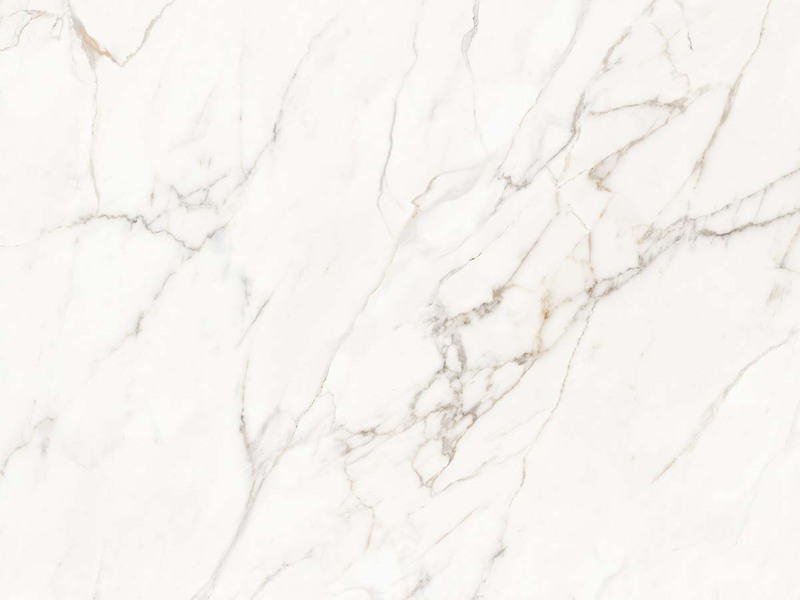 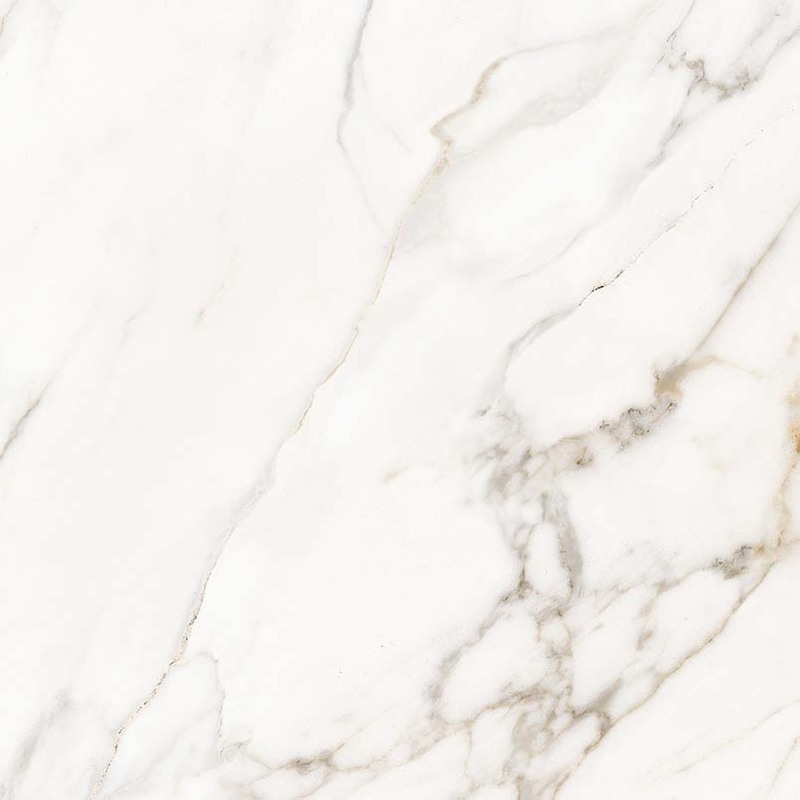 Create gorgeous accent walls, fireplace surrounds, countertops, waterfall islands, and the ultimate in easy to clean showers with our Calacatta Lucca porcelain slabs. 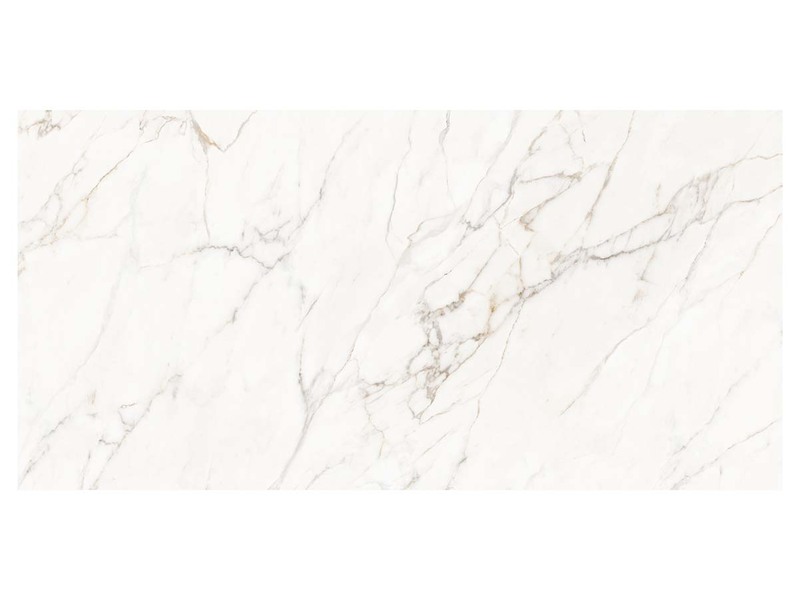 The polished finish highlights the veins and character and make this slab suitable for design styles from traditional to modern. 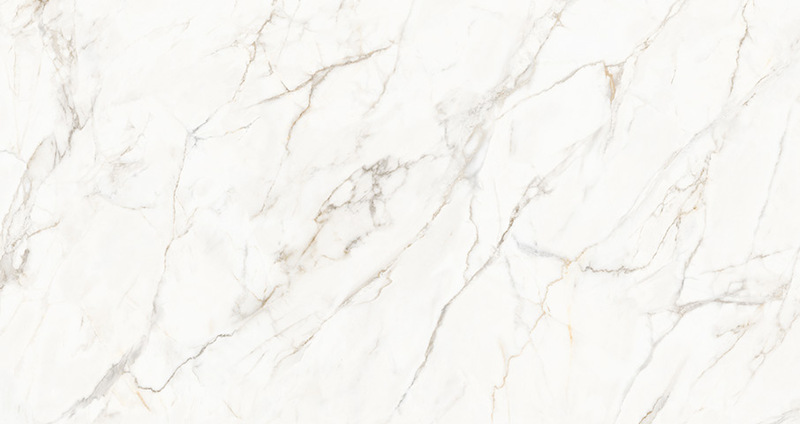 63x126 slabs are available in both 6mm and 12mm thicknesses allowing for easy design and installation. 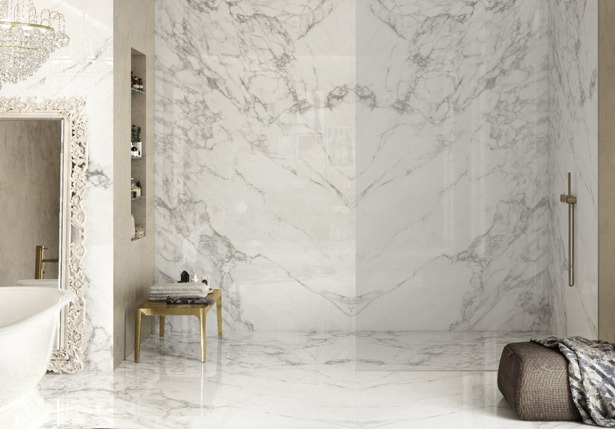 They coordinate beautifully with a wide range of tiles and slabs in our vast inventory and they are suitable for design projects both indoors and outdoors.